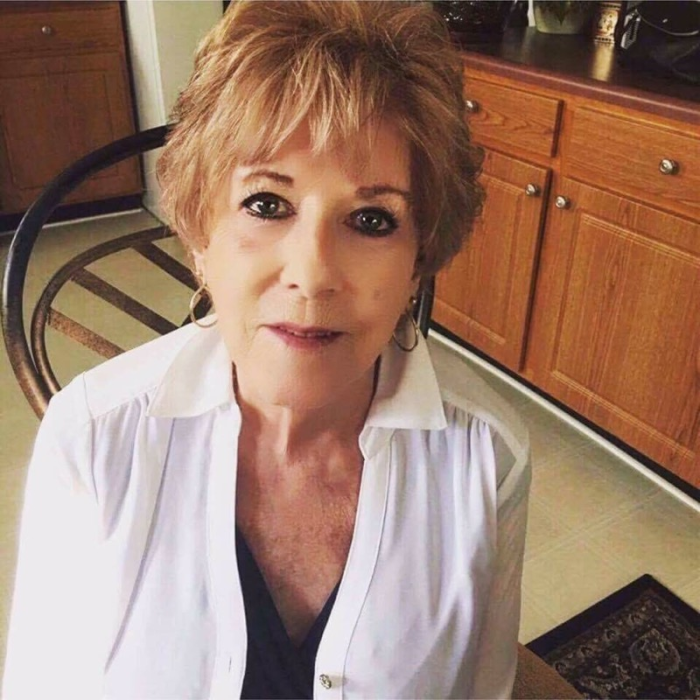 Marie Landrum Guay, 81, of Wartburg passed away February 3, 2019 at her home surrounded by her loved ones. She was a loving and caring mother and grandmother. She is preceded in death by her parents, Louis Sherman and Leaney Griffith Landrum and 10 siblings. She is survived by her children, Teresa (Billy) Brown and Rhonda (Glen) Schultz; sister, Betty Sexton; 9 grandchildren; 1 great grandchild and a host of nieces, nephews and special friends whom she loved dearly. Marie’s final wishes were to be cremated.